I’ve taken my time to really put this new foundation to the test. I wear bareMinerals Complexion Rescue almost daily when I take Honey out for a walk for just a touch of coverage, SPF and moisture so I had high expectations for this product that launches later this month. 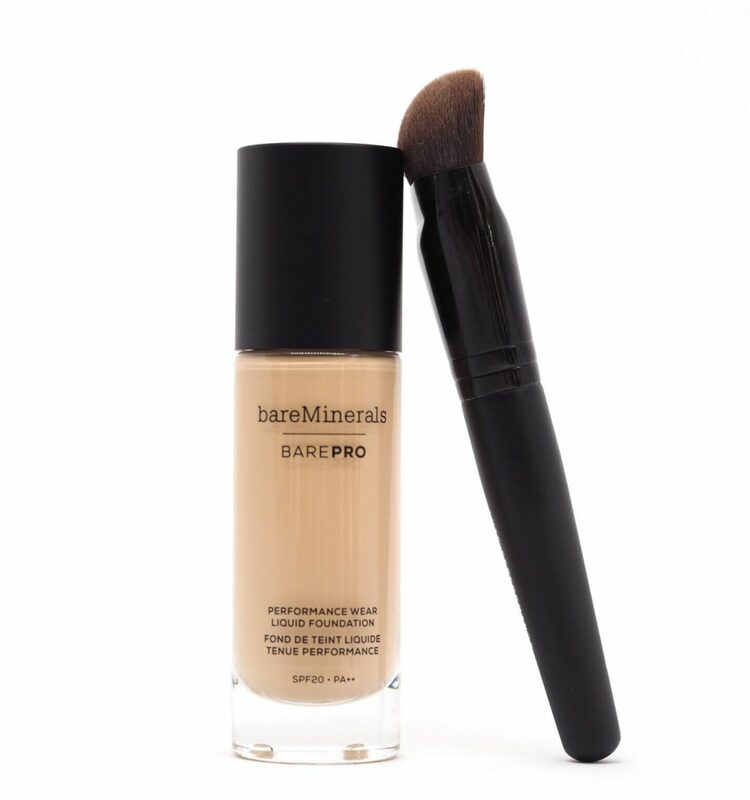 bareMinerals really has it locked down when it comes to bases. 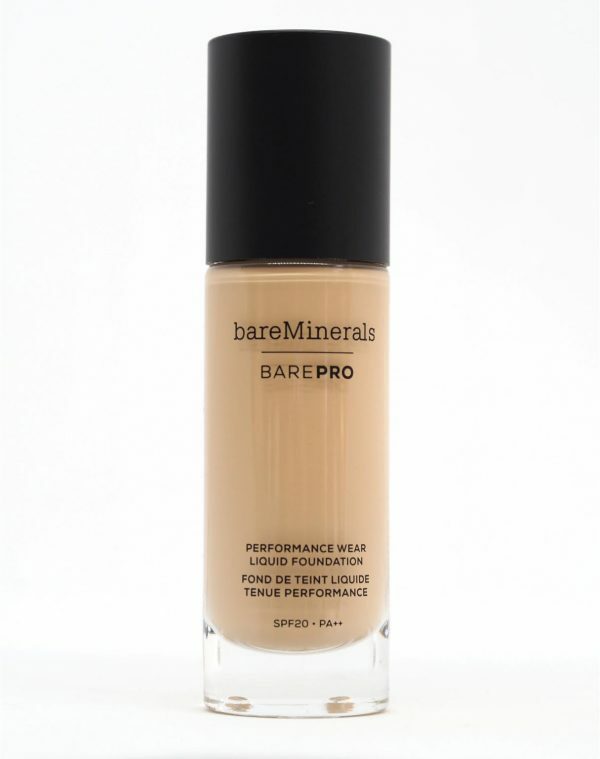 For years I was put off this brand because I hate mineral foundations, but once they went fluid I haven’t looked back. So, the biggest sell is that it improves skin texture over time (very small trial of 31 women) and the inclusion of papaya enzymes would support that claim because it will give a mild exfoliating effect. As well as that, it has a 24 hour coverage claim (I haven’t tested that!) and natural finish. 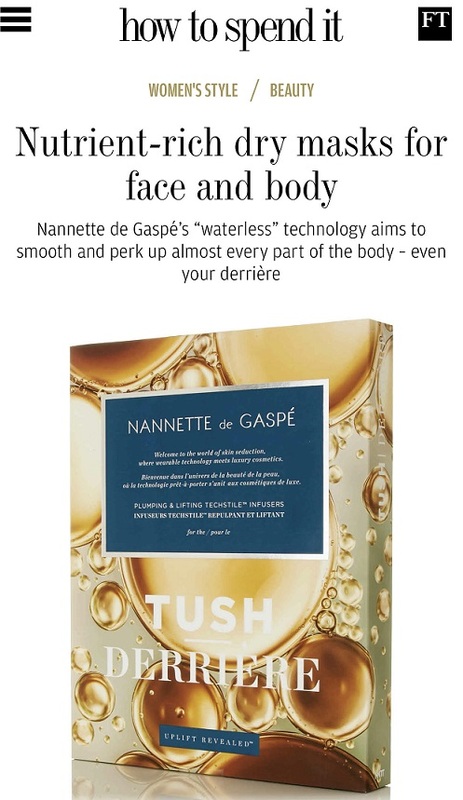 The finish is matte which I don’t like – why would you want to flatten out any light from your skin? But it’s not super matte and didn’t give my skin that deadened look. Given that it’s sweat proof, transfer resistant, long wear and SPF20, you’d expect it to feel heftier than it does. As you can see there is a brush launching at the same time (£24) and it’s a great foundation brush for blending and even application, although if you’re not a complete brush fanatic, you probably have something that will do the job just as well. 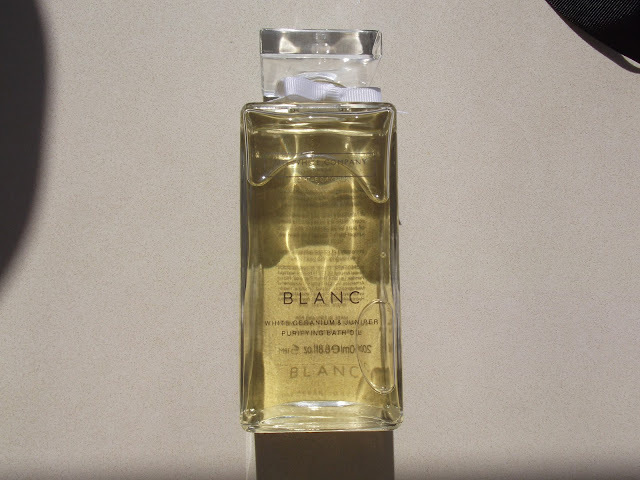 It’s very densely fibred (synthetic) which moves the foundation around the complexion very evenly. 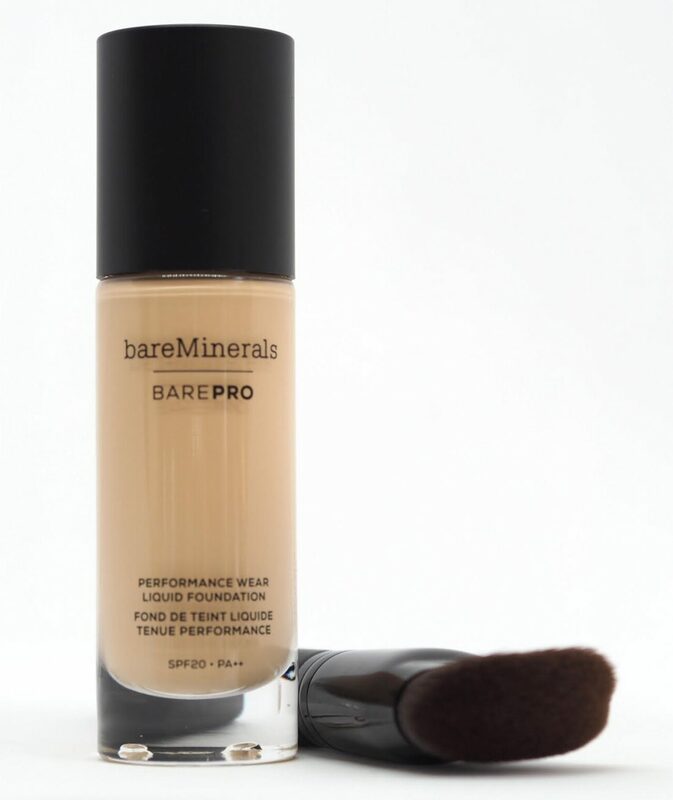 The bareMinerals BarePro Foundation comes in an impressive thirty shades from very light to very dark tones (with a promise that it doesn’t go ashy or grey on deeper shade skin). It feels like an every-age foundation – it sits so well on my skin without seeping into creases or exacerbating them I would happily recommend to all skin types other than extremely dry. 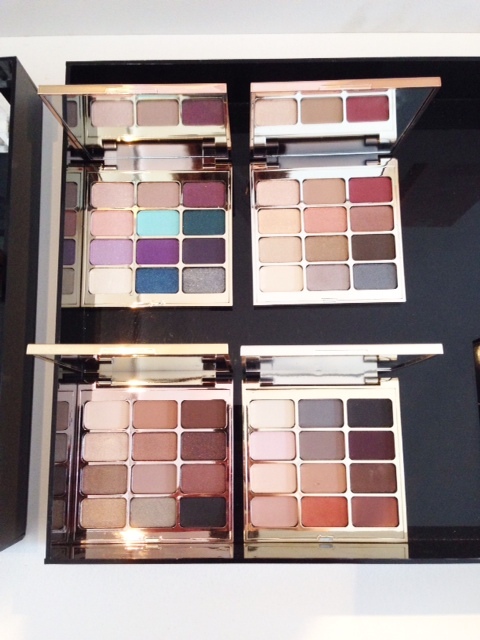 It’s £29 launching 24th August at Debenhams. I’m now dying to try this foundation after seeing it on QVC US. The fact that you also love complexion rescue makes me think this will be a winner. 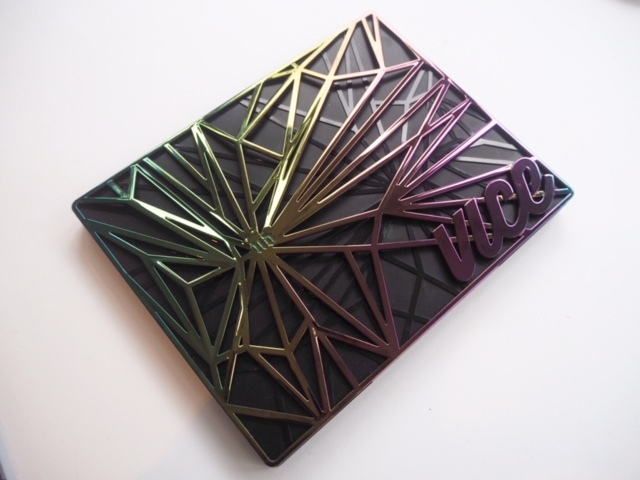 Didnt think I would be able to top Mally Beauty’s transforming cushion foundation, this year…..but. I’m foundation excited!